Fishing ROD – these can be of different lengths and strengths. BAIT – based on size and how desirable the bait is, experiment. SINKER – big you can make go lower, small you can raise… Sinkers are needed only to change depth. HOOK – size and strength, big scares little fish, little won’t catch big fish. FISH <direction/here> – If you are holding an equipped rod, you can fish. ie – Fish north, you will cast your line north. FISH RAISE – This attempts to raise depth of your bait. FISH REEL – (or just REEL) This is the command that attempts to reel in line. 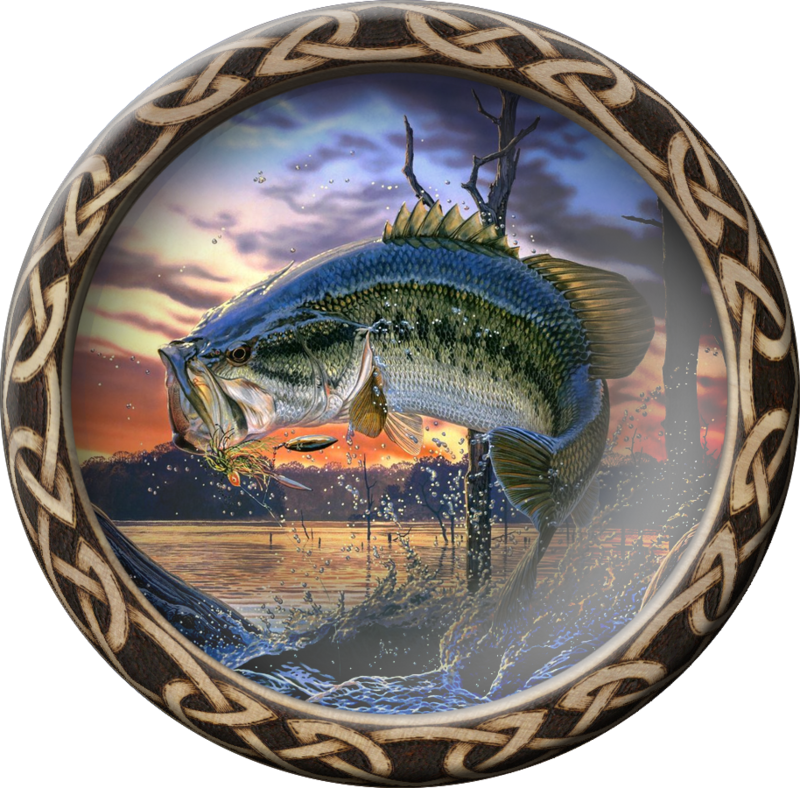 You’ll want to reel until you lose or land the fish… But, you have to be mindful of the direction the fish is going, if it’s going nuts, let it play a bit, then reel. Buy rod, line, hook, sinker, and some of your favorite bait. PUT line rod, put hook rod, put sinker rod, put bait rod… wear rod… then… Fish! Nibbles, watch… wait. Dead line, or bite, FISH REEL!!! Keep reeling! Once you land it, ‘get fish rod’ to remove it. That’s it! 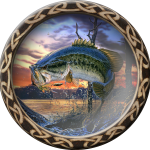 Fishing History – a complete listing of the code development.